Mark Zuckerberg’s wife, Priscilla Chan, plans on donating $120 Million to Bay Area schools in California. Just this year Mark Zuckerberg donated $100 Million to New Jersey public schools. Regardless of what one may think about the self-made Billionaire, Zuckerberg has provided quite a bit of money through his philanthropy work. Not bad, not bad at all. — “Education is incredibly expensive and this is a drop in the bucket. What we are trying to do is catalyze change by exploring and promoting the development of new interventions and new models,” Chan, said in an interview at Facebook’s Menlo Park, California headquarters. Zuckerberg and Chan, a pediatrician, discussed the donation in an exclusive interview with the Associated Press. It was Chan’s first significant step into the public spotlight and the couple’s premier interview together. 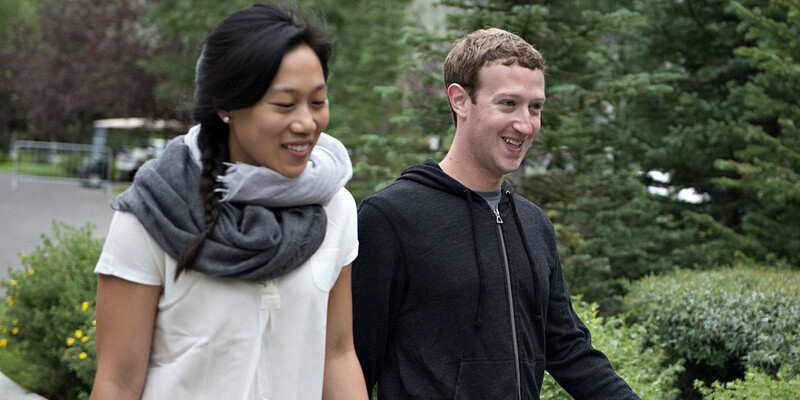 The two met while studying at Harvard and married in their Palo Alto backyard on May 19, 2012 — the day after Facebook’s stock began publicly trading in a rocky initial public offering that now seems a distant memory. In 2010, they joined Giving Pledge, an effort led by Microsoft founder Bill Gates and Berkshire Hathaway CEO Warren Buffett to get the country’s richest people to donate most of their wealth.